Dr. Kristen Lee is an associate teaching professor who joined Northeastern as a part-time lecturer in 2009 and has served as full-time faculty since 2013. She is the lead faculty member in Behavioral Sciences having taught 15 courses at the graduate and undergraduate levels and designed or redesigned 20 courses. She was recognized with the Excellence in Teaching Award in 2012. Active on campus and in the media as an advocate for student mental health, Dr. Lee is a frequent conference presenter and author. Her 2014 book, Reset: Make the Most of Your Stress: Your 24-7 Guide for Well-Being, won Motivational Book of the Year in the Next Generation Indie Book Awards. 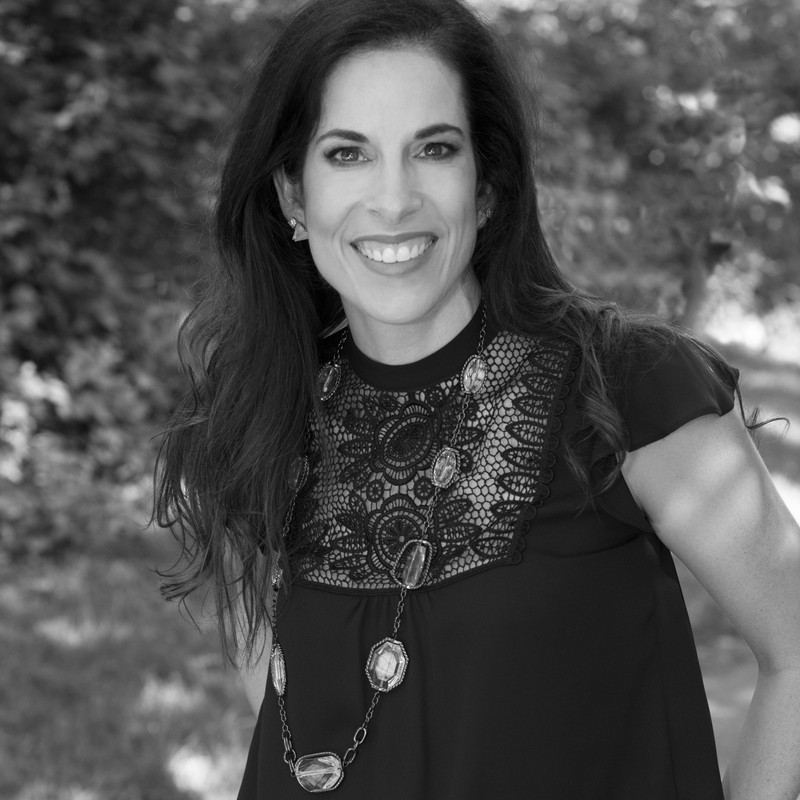 She is author of the upcoming Mentalligence: A New Psychology of Thinking: Learn What it Takes to Be More Agile, Mindful and Connected in Today's World. Dr. Lee is a Licensed Independent Clinical Social Worker known for her advocacy in promoting increased mental health integration in social policies and institutions to facilitate access and improved health outcomes in the U.S. and across the globe. Dr. Lee, who earned her EdD from Northeastern and Master of Social Work degree from Boston University, maintains a private behavioral health practice. She has shared her expertise as a grant reviewer for U.S. federal agencies.